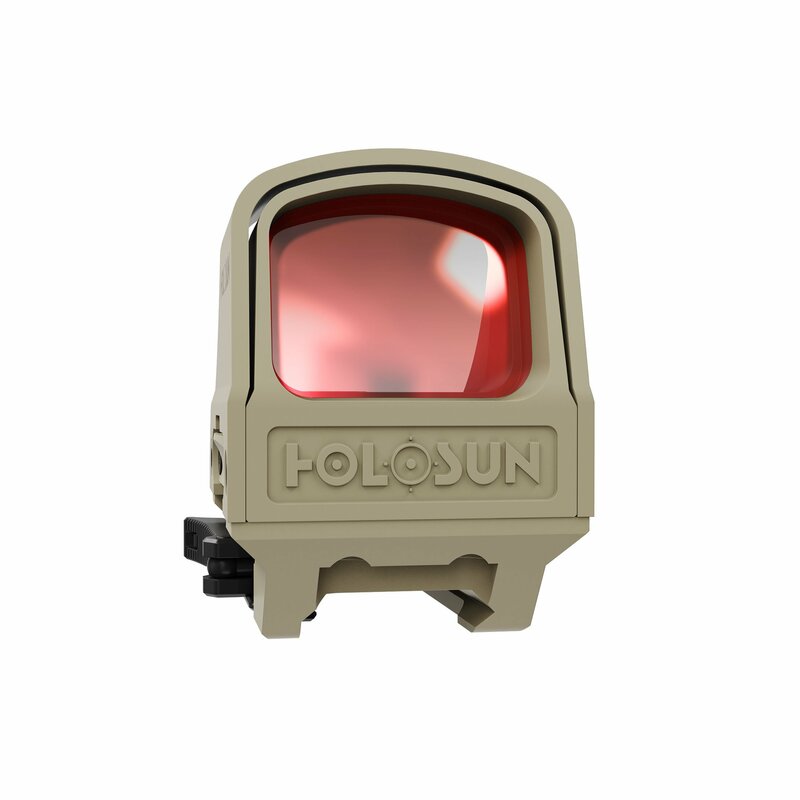 With this open reflex sight you have acquired a high quality and innovative product for different applications. 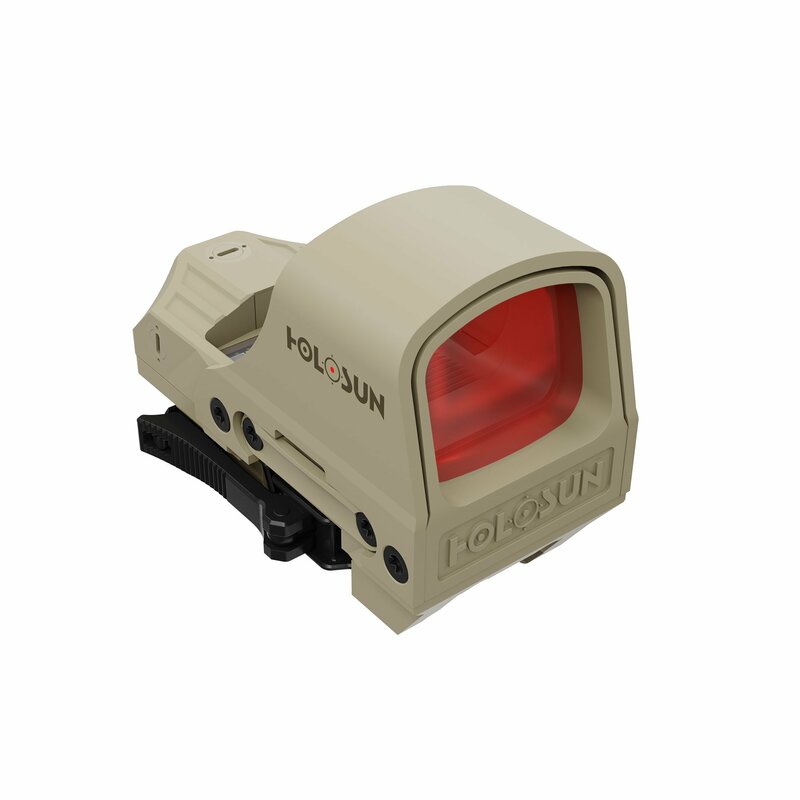 Whether for hunting, shooting or airsoft games, with this red dot sights you will be always fast and precise in the finish. 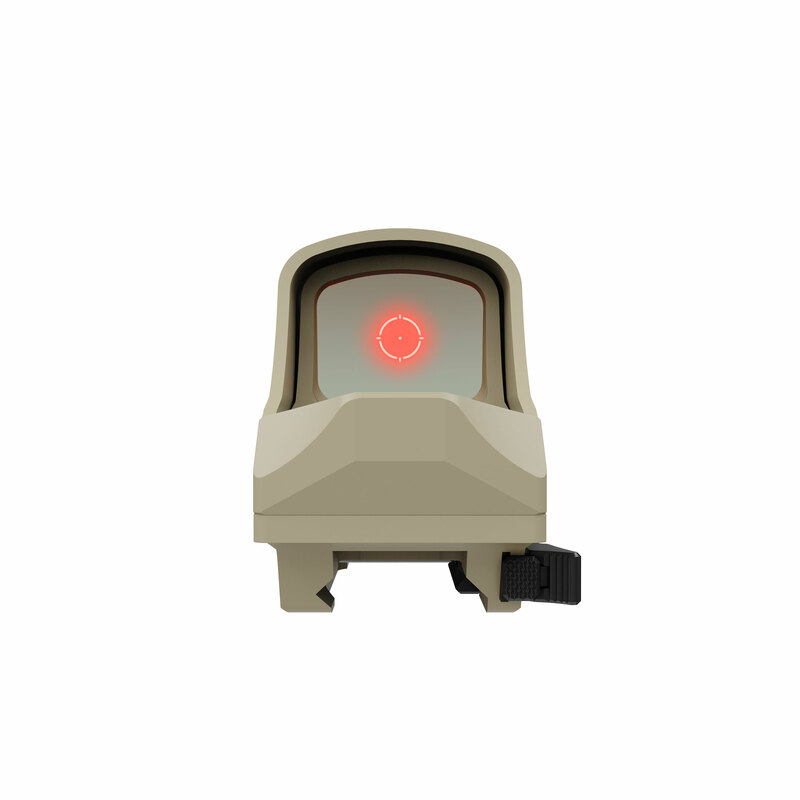 These sights allow a quick aiming with both eyes open, are characterized by parallax free reticle and can be used in combination with night-vision optics. 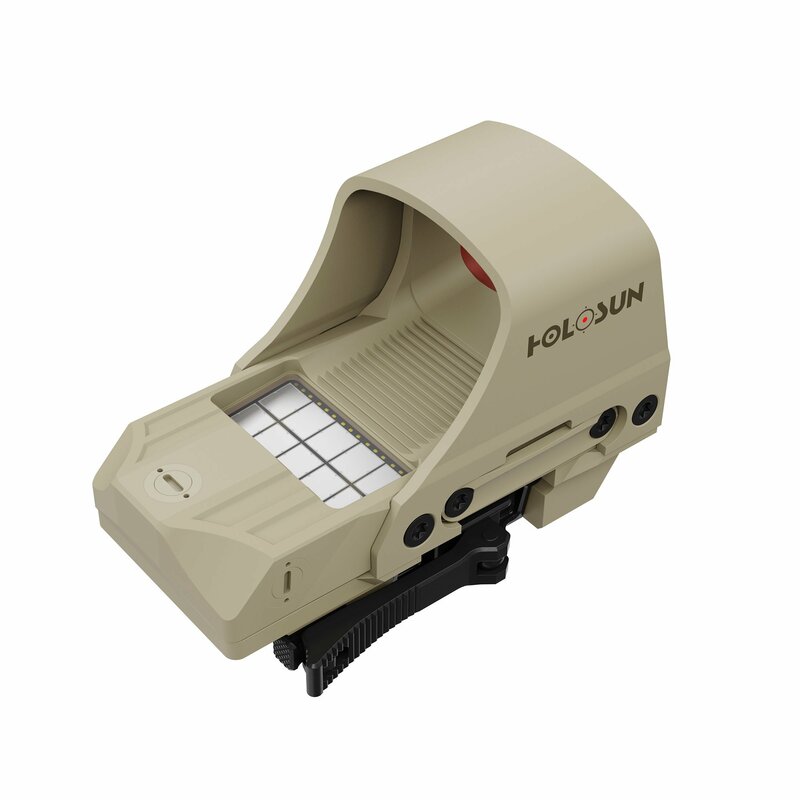 The sight comes with a quick release mount for the Picatinny / Weaver rail. 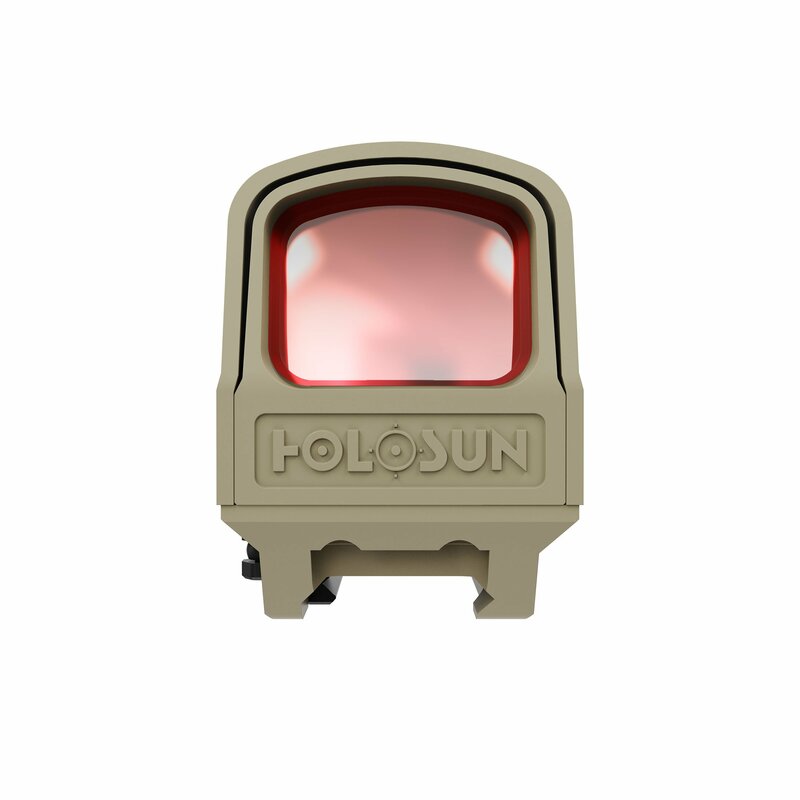 HOLOSUN® stands for reliability, durability and passion. 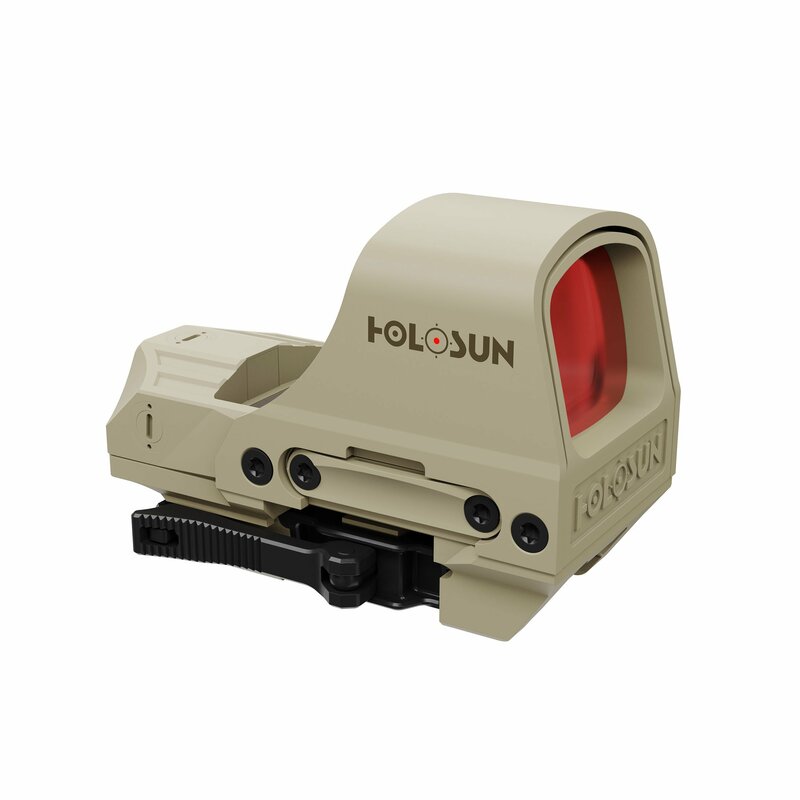 We focus on the development of state-of-the-art technologies for special forces, military, hunters and sport shooters at a price, that is impressive.